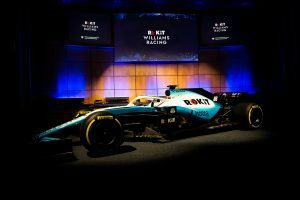 Along with the new look of the car, the ream also announced mobile phone manufacturer Rokit as their new title sponsor to replace Martini. 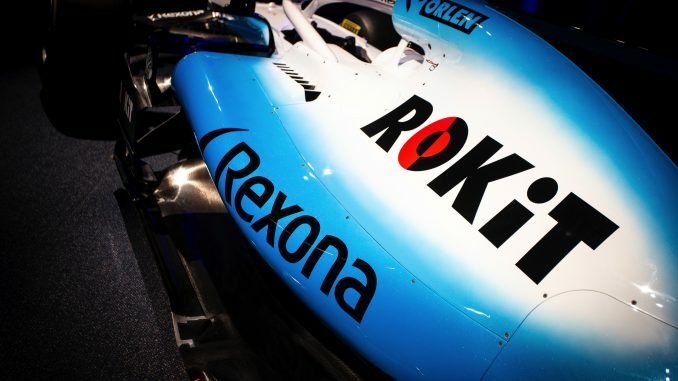 Rokit is a telecommunications business that offers consumers state of the art mobile handsets and wireless connectivity. 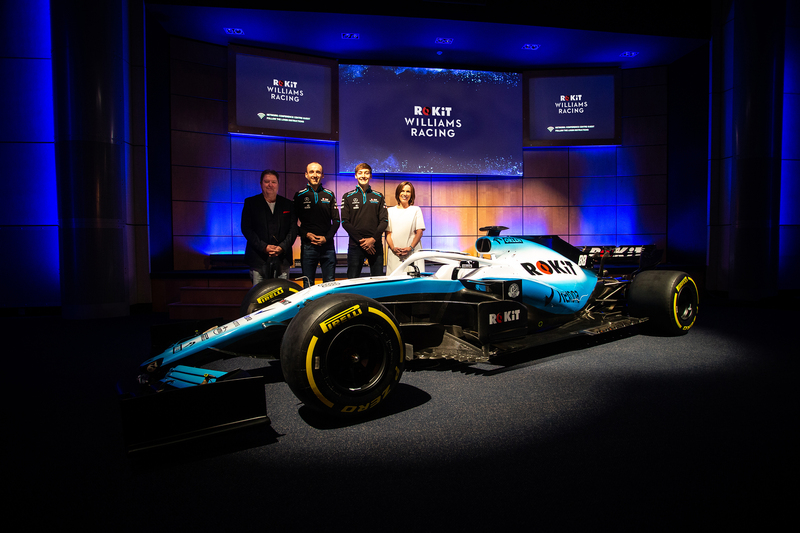 Claire Williams, Deputy Team Principal, ROKiT Williams Racing, said: “We are delighted to welcome ROKiT to our team as our title partner for the 2019 season and beyond. We share many similar values and aspirations with ROKiT; primarily putting engineering and innovation at the core of everything we do in our pursuit to be the best – the perfect platform from which to start a partnership. 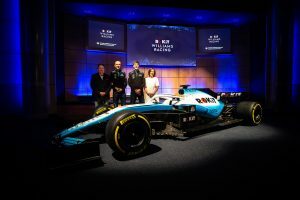 Off track, consumers will have a unique opportunity to connect with ROKiT WILLIAMS RACING through compelling race lifestyle content and interactive activations surrounding key races.